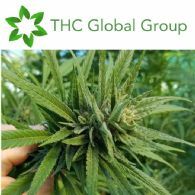 THC Global Group Limited (THC Global or the Company) (ASX:THC) (FRA:9TH) (OTCMKTS:HDRPF) provides an update on its offer to Eligible Shareholders to apply for up to $15,000 of new Shares at $0.50 under a Share Purchase Plan offer. 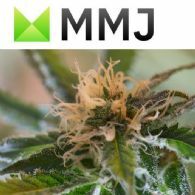 THC Global Group Limited (ASX:THC) (OTCMKTS:HDRPF) is pleased to provide an update on Crystal Mountain, the Company&apos;s hydroponics equipment division based in Canada. 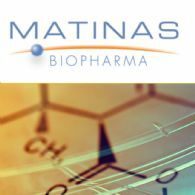 Join Ellis Martin for a conversation with Jerome Jabbour, CEO and Director of Matinas Biopharma, (NYSE:MTNB). 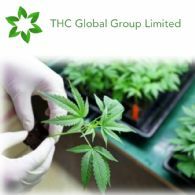 THC Global Group Limited (ASX:THC) (OTCMKTS:HDRPF) provides, in accordance with Listing Rule 3.17.1, a copy of the April 2019 Share Purchase Plan Offer Booklet which has been sent to all Eligible Shareholders today. 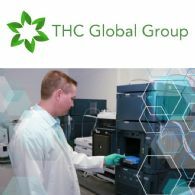 THC Global Group Limited (ASX:THC) (OTCMKTS:HDRPF) provides, in accordance with Listing Rule 3.17.1, a copy of the April 2019 Briefing Note which has been sent to shareholders of the Company today.